This page includes homes for sale in the areas known as Sypes Canyon, Manley Meadows, Grandview Heights, Riverside Manor & Greens, Stonegate, Springhill Park, The Ranch and more. This is a fantastic area to explore if you seek solitude, views and open space, along with a desire to be just a bit further out of the direct reach of life downtown. 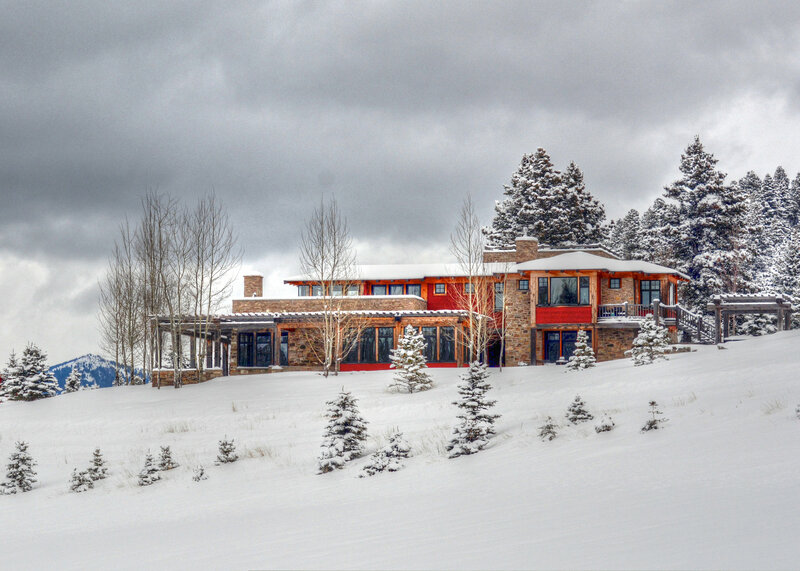 Learn more about North Bozeman real estate below the listings! Check out North Bozeman acreages if you want to enjoy the peace and solitude of the country. However if you need to get groceries, want to go out for dinner or visit the dentist, it's just a couple of minutes drive into Bozeman. You'll find easy access to Bozeman Yellowstone International Airport, which handles flights from United, American, Alaska, and Delta Airlines. Discover land for sale north of Bozeman if you'd like to build your own home from the ground up. The area is close to the exclusive Riverside Country Club, which is truly a country club as it offers tennis, swimming as well as fitness facilities for members. And the spectacular golf course showcases the Montana countryside and the East Gallatin River. If you enjoy hiking, you can try the Baldy Mountain hike. Baldy is in the Bridger range and, Interestingly, there is a metal pole and a summit register which are meant to signal you've reached the top. But the true summit is a mile higher, farther north along the ridge. Just know you will need to know some Class 2 moves to get to the real summit. For more information about North Bozeman real estate, please contact an area specialist from Engel & Völkers Bozeman. You can also call us at 406.404.1960.